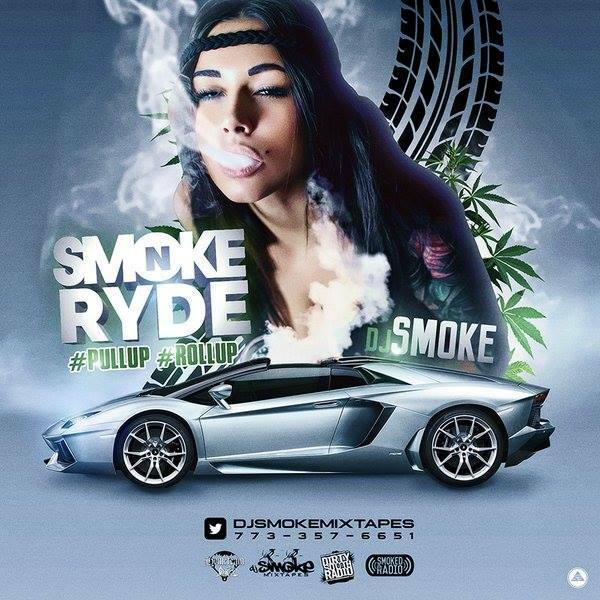 Dj Smoke releases his latest mixtape “Smoke & Ryde” which features a host of independent artists with brand new music from your favorite artists!! Make sure you d/l this and bang it in your car, phones, tablets everywhere!! Artists send music to djsmoketop10@gmail for the next mixtape! This entry was posted in Mixtapes, Promotions and tagged 2016, dj-smoke, MIXTAPE. Bookmark the permalink.